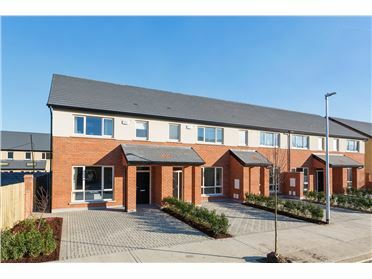 Limekiln Court, Limekiln Green and Site on St. James’s Road, Walkinstown, Dublin 12 - For Sale by Private Treaty in One Lot. 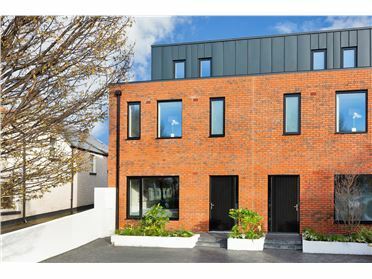 •	4 x two bedroom mid terrace townhouses and 4 x three bedroom townhouses, two of which are mid terrace and two located at each end of the terrace, all with “own door” access. 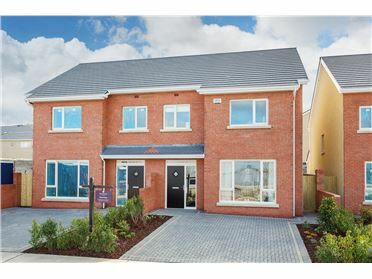 •	The eight townhouses are fully let with a passing rent of c. €92,000 per annum. Projected income €100,000. 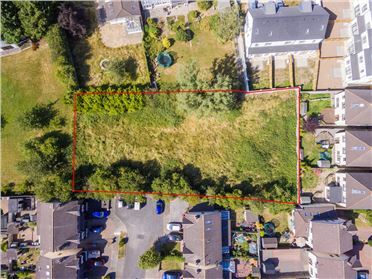 •	c. 0.6 acre site, zoned commercial specifically “LC – to protect, provide for and/or improve local centre facilities”. 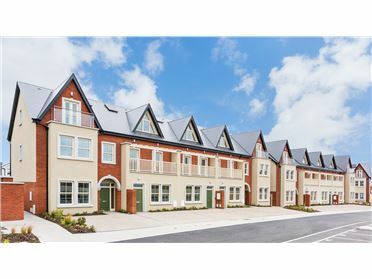 The site also has a “Specific Objective 57” relating to the redevelopment of the former McHugh’s Shopping Arcade “to provide for both community and commercial services for local residents”. •	Excellent investment opportunity and quality development site for sale in one lot. 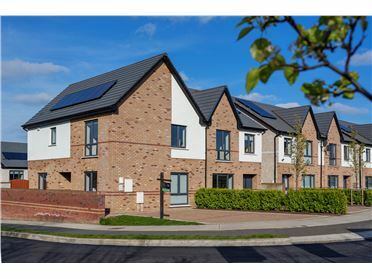 •	Communal area to rear of residential terrace. •	Limekiln Court constructed c. 1999. 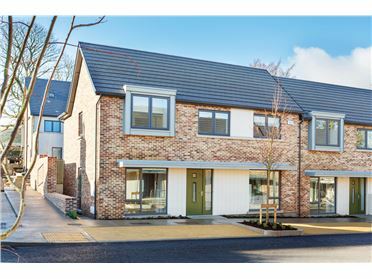 4 x two bedroom mid terrace town houses and 4 x three bedroom town houses, two of which are mid terrace and two located at each end of the terrace, all with “own door” access. 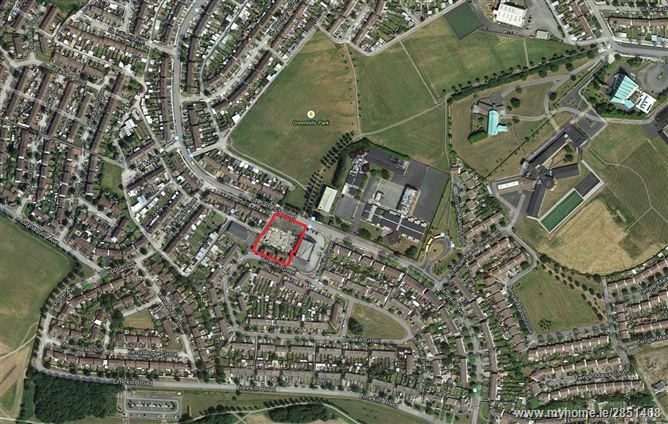 c. 0.6 acre site, zoned commercial specifically “LC – to protect, provide for and/or improve local centre facilities”. Travelling west on Limekiln Rd, take a right onto Limekiln Avenue and then take a left at The Trader's Pub onto Limekiln Green and Limekiln Court is the terrace of houses on the right. The site is fronting onto St. James' Rd beside the junction with Limekiln Green.